The bench of Justices T S Sivagnanam and V Bhavani Subbaroyan made the observation when the remaining writ petitions challenging the project came up on Tuesday. 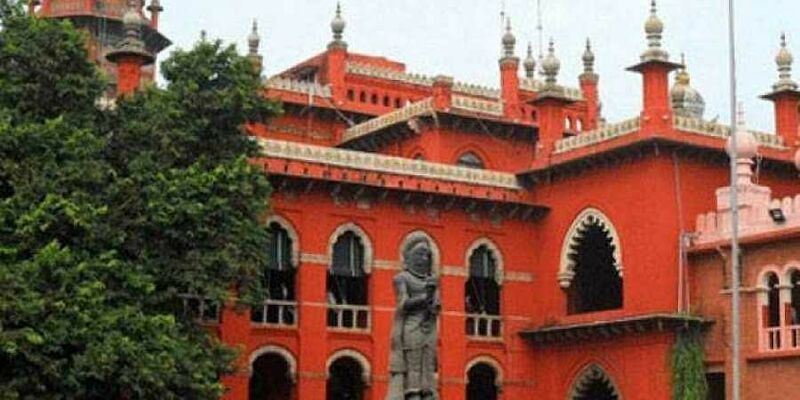 CHENNAI: Saying that the judges are not children to believe the stories of the government officials, a division bench of the Madras High Court on Tuesday warned that the entire `10,000-crore Chennai-Salem eight-lane corridor project would be stalled if the government continued to violate the interim orders passed on the assurances given earlier by the government that it would not dispossess the farmers of their land. What irked the judges was the submission of a poorly drafted communication issued by the revenue officials stating that the land survey carried out by the department was completed and a section of private patta lands sub-divided in revenue records for the purpose of acquisition. “How the authorities can sub-divide a land without informing the owner and that too, when the court has passed an interim order restraining them from doing so. What the authorities have done is completely improper,’ the bench said. The Government Pleader replied that the sub-division was just a proposal and no changes had been effected in the revenue records. The officer, who had issued the letter, has used incorrect words in the letter. It is only a proposal and no changes were made in records and no sub-division was carried out, he said. The bench made it clear that it cannot tolerate the actions of the authorities that are totally in contrary to the submissions made in the court. “Their actions must infuse confidence into the court that they will obey the orders,” the bench said. The bench directed the Centre to submit the present status of the environmental assessment process and the State to inform the further course of action, by September 14.